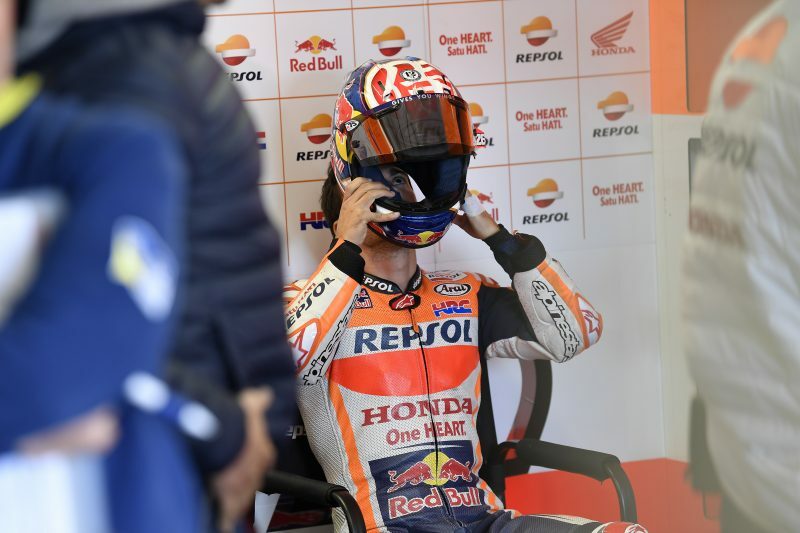 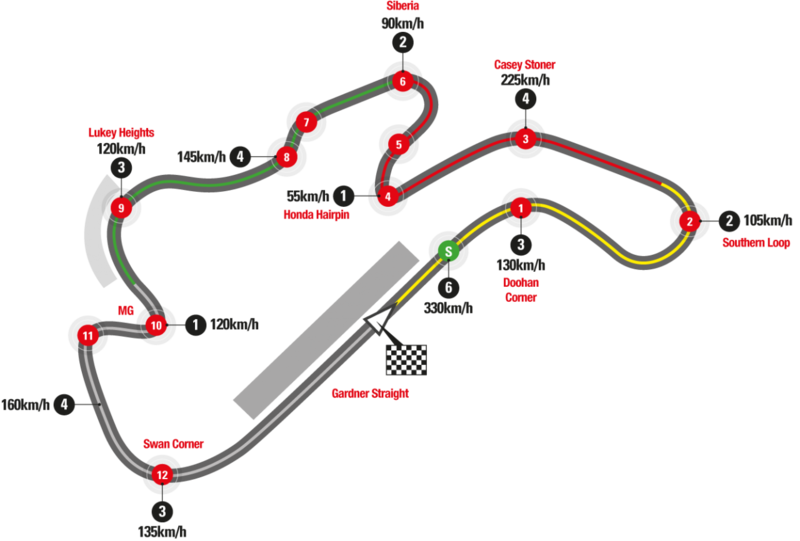 The opening day of the Australian Grand Prix took place in cool but dry conditions, allowing the riders to start the work on the setup of their bikes in preparation for tomorrow’s qualifying. 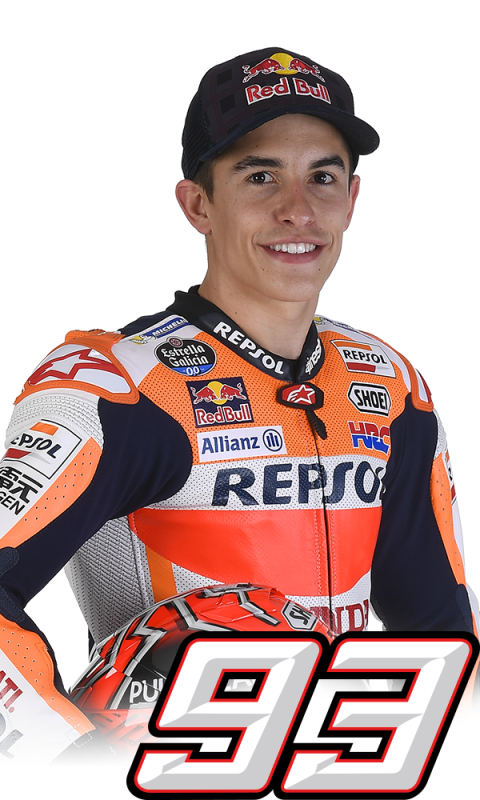 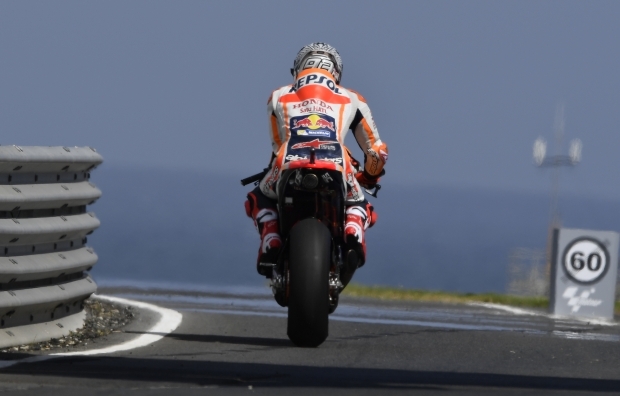 After setting the quickest lap time in the FP1 session, Repsol Honda’s Marc Marquez concluded the day in second position, just 0.005” down on provisional pole-setter Aleix Espargaro. 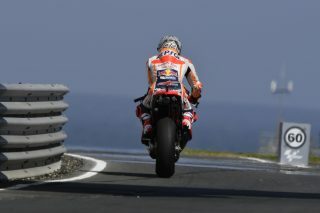 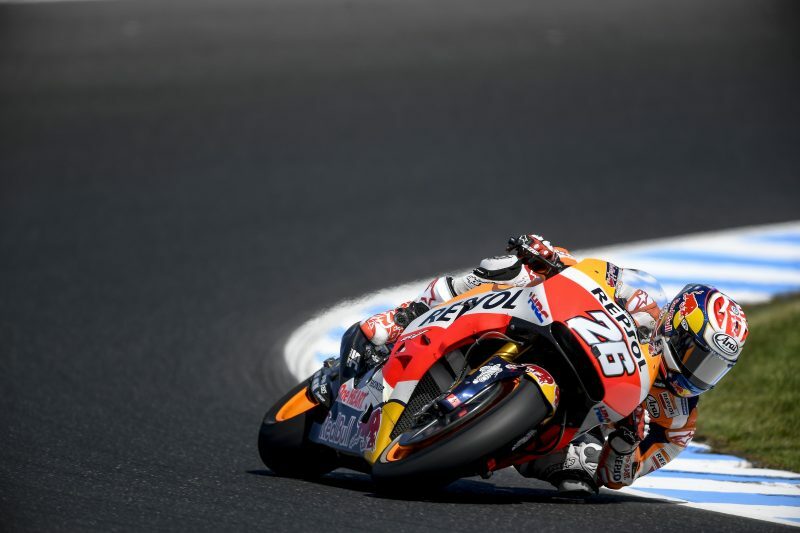 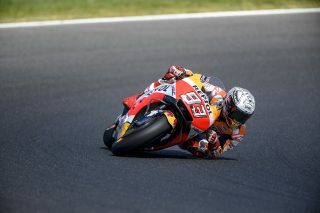 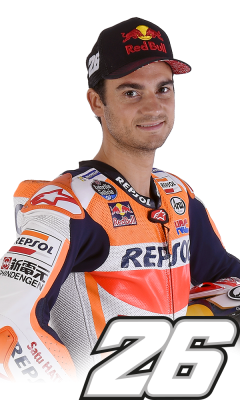 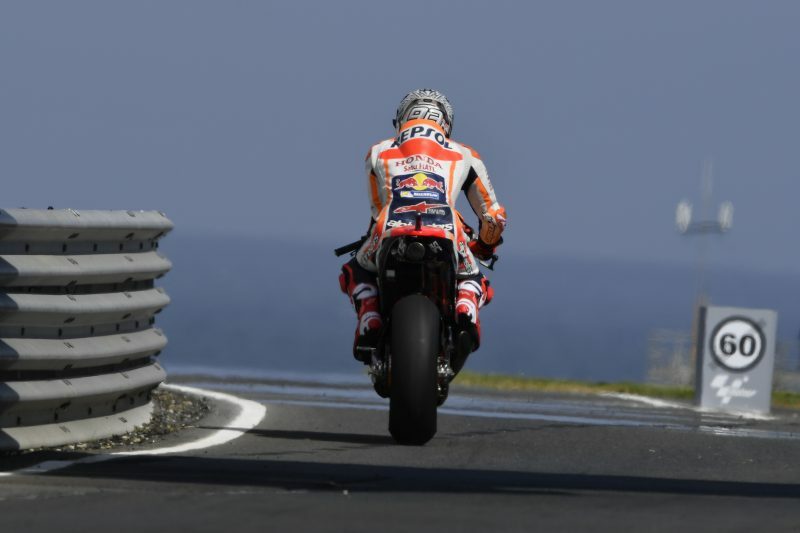 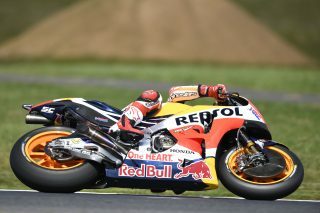 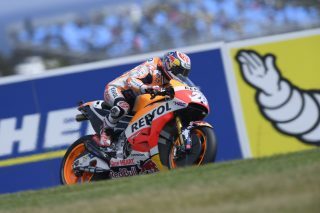 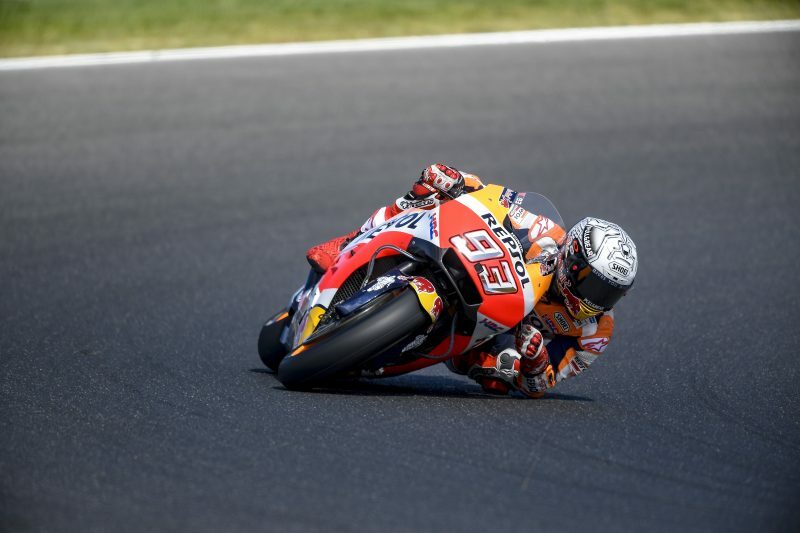 Marquez’s teammate Dani Pedrosa improved his speed throughout the day and finished ninth in the combined times, less than half a second from the top.